Live streaming on Facebook is one of the easiest ways to build an instant connection and (insanely) easier sales. This Cheat Sheet will give you my 4 simple steps to do just that! 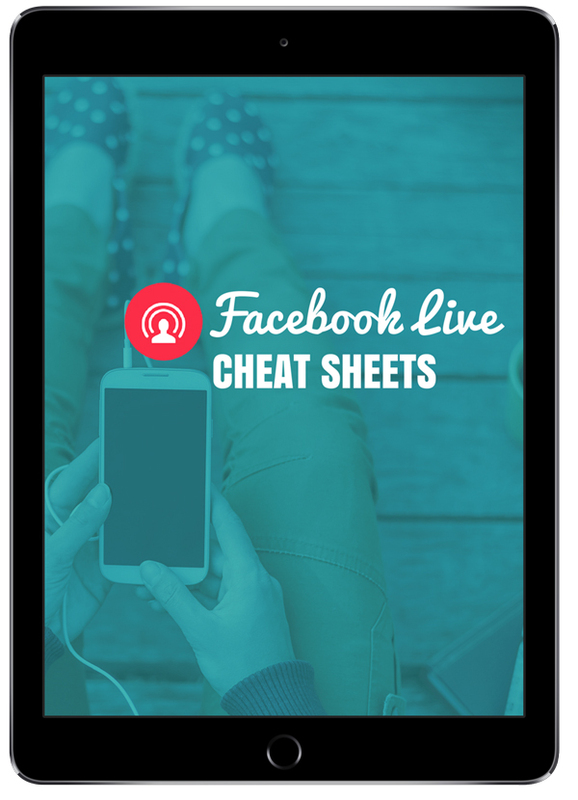 Enter your email to download your Facebook Live Cheat Sheets!